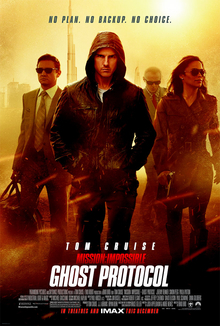 When terrorists plot to steal a deadly super virus, Ethan Hunt (Tom Cruise) is tasked with putting together a team to find the terrorists and get to the virus before they do. 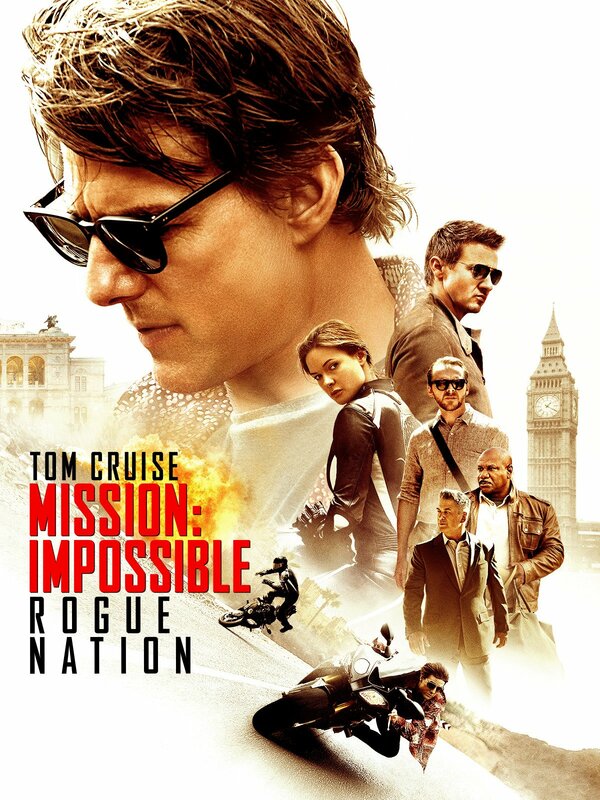 Joining him is tech expert Luther Strickell (Ving Rhames), pilot Billy Baird (John Polson) and civilian thief Nyah Hall (Thandie Newton), who has a history with the terrorist leader, Sean Ambrose (Dougray Scott). Directed by John Woo, Mission: Impossible II is almost the polar opposite of the first film. 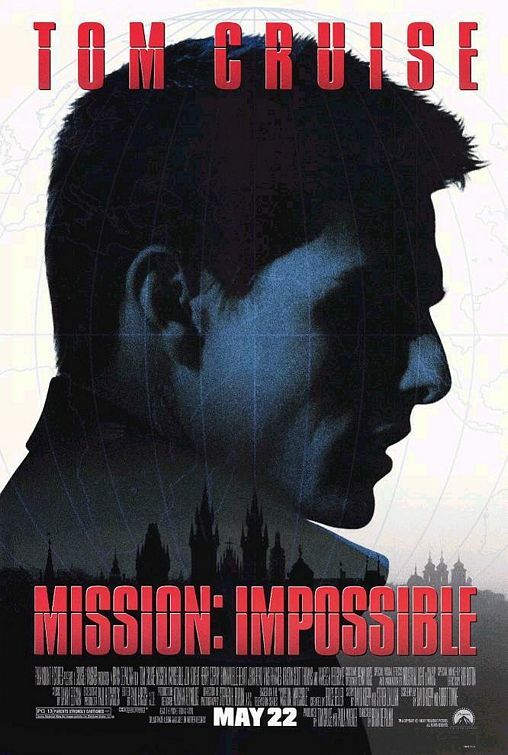 Mission: Impossible II is all about the action and is a full fights and shootouts, while Mission: Impossible was more of a character-driven thriller. There’s a lot of dramatic slow-motion camera shots in Mission: Impossible II that after a while just makes the whole thing feel cheesy. 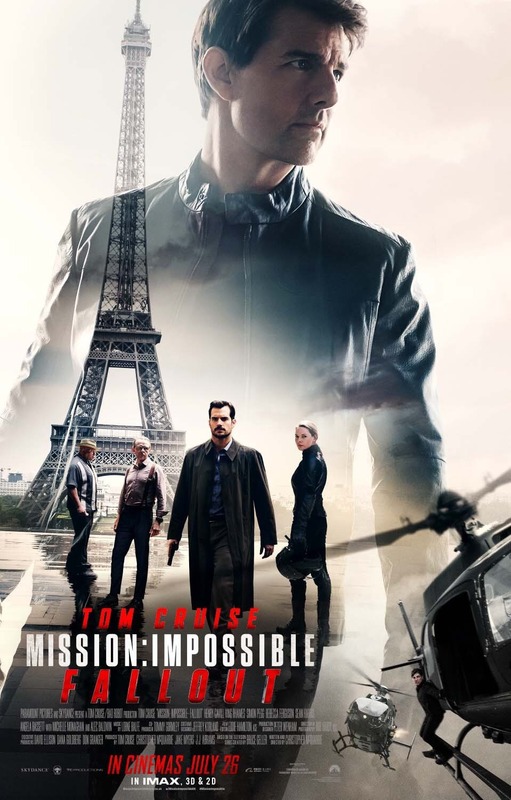 Ethan Hunt has apparently learnt martial arts in the four years since Mission: Impossible and it sometimes looks really quite weird and unnatural and is another way the film distances itself from its predecessor. 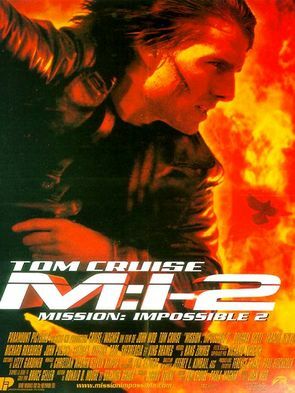 Mission: Impossible II begins with Hunt recruiting Nyah and they both fall for each other surprisingly quickly leading to a good proportion of the film being about Nyah stuck between two men. Unfortunately, Cruise and Newton have little chemistry, and some dodgy dialogue, so they are a couple you really don’t believe in. Mission: Impossible II’s main problem is for all of it’s over-the-top action sequences it still ends up being dull. The characters are not that interesting, though Ambrose has his moments of being an intimidating villain, and the finale is over-long. 2/5. 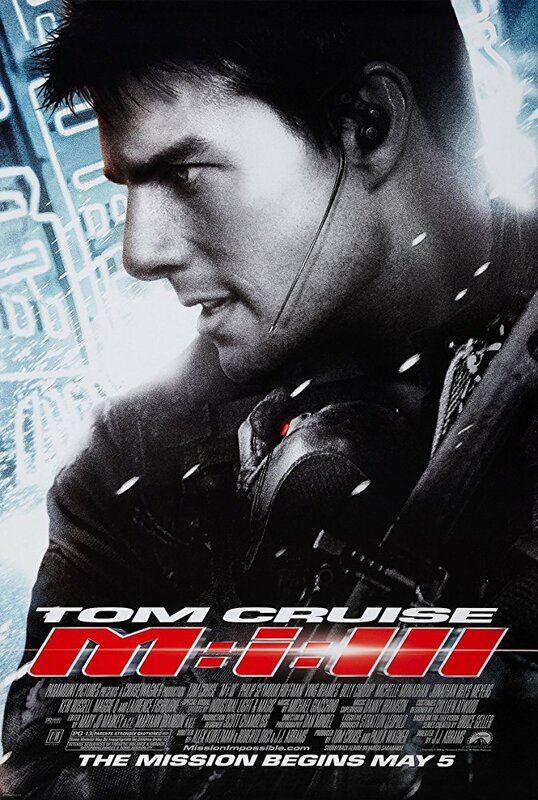 Admittedly we probably have Mission: Impossible II to thank for the increasingly dangerous stunts Tom Cruise takes part in in each subsequent film. The first time we see Hunt in Mission: Impossible II, he’s climbing a huge rockface, thousands of feet off the ground, without out any ropes and then dangles by one hand off a cliff. These huge stunts are now a key part in the Mission Impossible franchise.